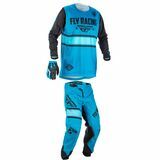 Our Pants, Jersey, Glove Combos section has a wide selection to suit your needs. Our Pants section has a wide selection to suit your needs. Find what you're looking for in our Jerseys section! Our Gloves section has a wide selection to suit your needs. 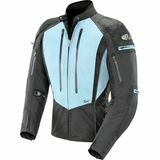 Find what you're looking for in our Jackets section! The Blowers and Dryers section has just what you're looking for! seth parsons52 - ariel washington 98603 the material is very confotable "i bought this gear about a month ago and it holds up great, the material is very comfortable and its very affordable."